London's Stock Exchange, one of the world's oldest, welcomed women as members for the first time in March 1973. It meant they could earn much more money than they had before. 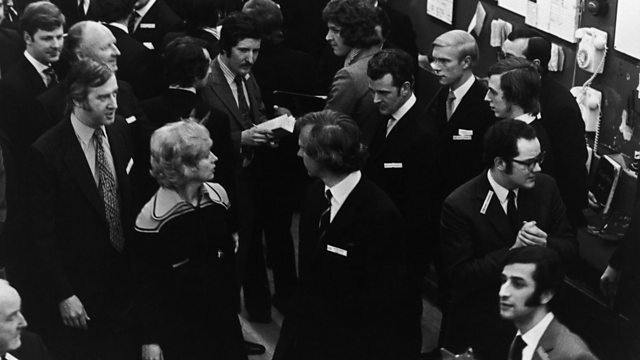 London's Stock Exchange, one of the world's oldest, welcomed women as members for the first time in March 1973. It meant they could earn much more money, as partners in their firms. It also meant they were finally allowed to cross the famous trading floor. Hilary Pearson told Claire Bowes how she and a handful of other women made their way in a very traditional man's world.